The nationwide study found nearly half (47%) of over-55 homeowners are planning to sell and move to cheaper homes in later life. On average, they expect to raise around £112,000 in equity by downsizing with around one in ten (11%) expecting to make more than £200,000. In fact, more than one in seven (13%) said they could not afford to retire unless they downsized. However, it is not all about the money – the main reason for downsizing is the convenience of running a smaller home in retirement. 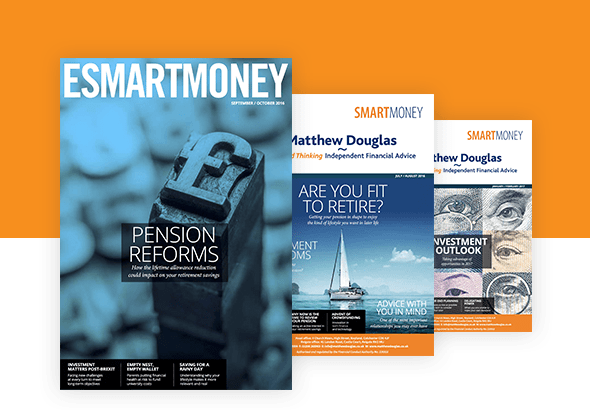 Nearly three quarters (74%) rated convenience as their main reason for downsizing compared with just 28% who said they were doing so mainly to release cash for retirement. Meanwhile, just over one in three (34%) said having a smaller garden was a major motivation. A lack of suitable available housing is the main reason over-55s believe downsizing is not more popular – nearly four in ten (38%) blame the lack of suitable houses, while 24% blamed the cost of moving in terms of stamp duty, solicitors and estate agents, and 17% say high house prices put people off. Of those who expect to raise money from downsizing, 60% will use it to boost their retirement funds and improve their standard of living. Nearly half (47%) will use the cash for travelling more, while 13% want to release equity to help their children buy a house, and 14% will simply give the cash to their children.